Happy Memorial Day! And thank you to all members of the service, past and present, for all that you do! 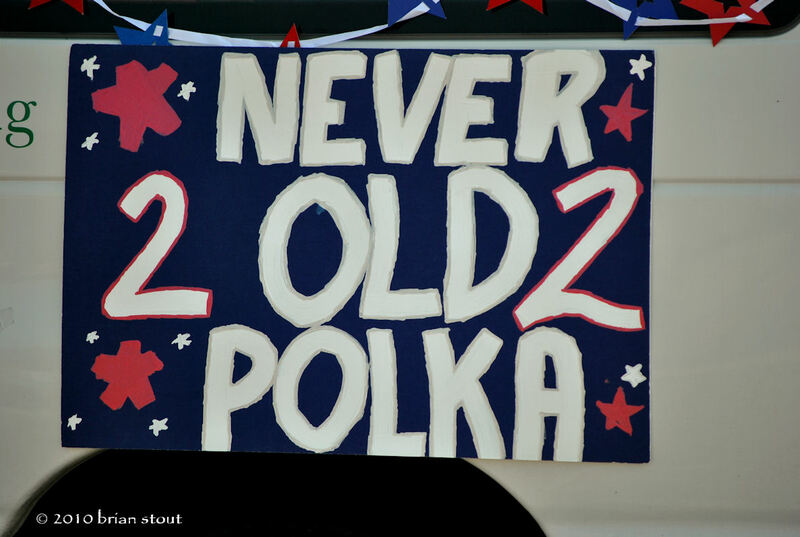 NEVER too old to Polka. I hope you danced the night away. Nothing beats a polka to pick up one's spirits. Here's to Jimmy Sturr and the rest of the Polka musicians. 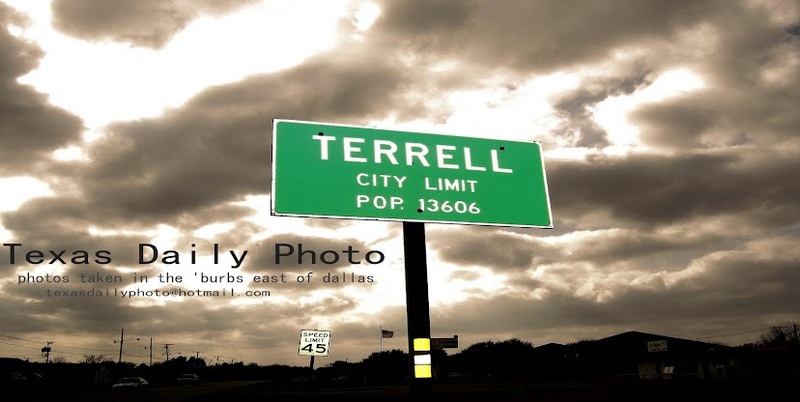 Great photos you've got here, of a great event. 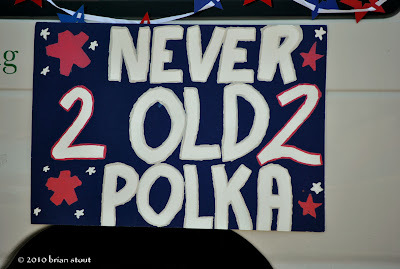 I think actually you have to be old to polka. I don't think it appeals much to the younger crowd!